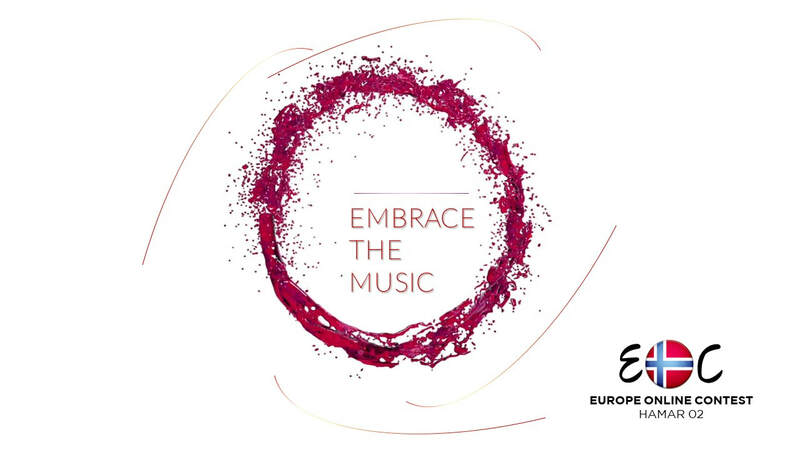 The Europe Online Contest 02 was the 2nd edition of the monthly Europe Online Contest. It took place for the first time in Norway following the country's victory in EOC 01, "Dynasty" performed by MIIA. The contest was held at the Vikingskipet in Hamar and consisted of a final on 30 March 2018. The show was hosted by Tone Damli. 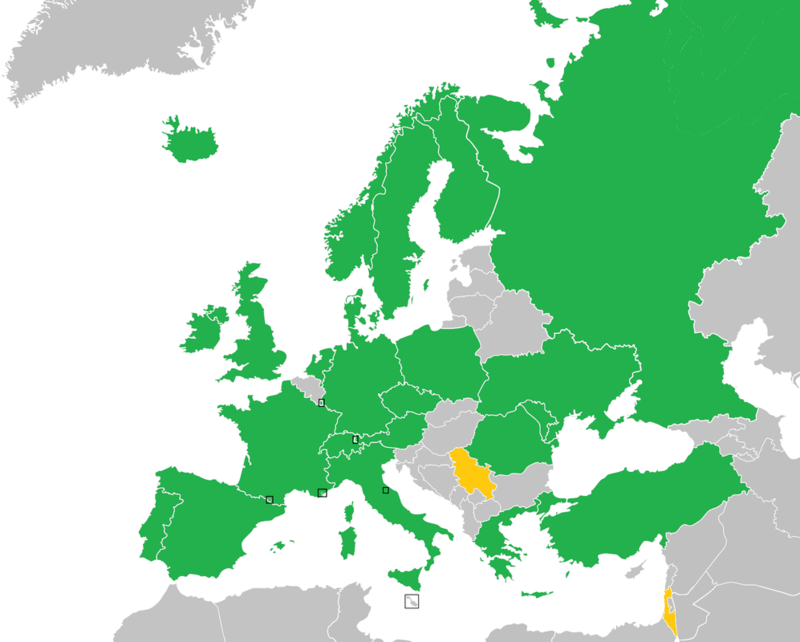 Twenty-seven countries participated in the contest. Netherlands, Russia and San Marino debuted, whlist Serbia and Israel withdrew. The winner of the edition was Germany, with the song No Roots performed by Alice Merton, who achieved 107 points, followed by Léa Castel & Slimane from Monaco with the song Abîmée, who got 104 points. The top five was completed by San Marino, with Elisa and No Hero, Poland's Grzegorz Hyży and the song Pod Wiatr, and Italy with Il Mondo Prima Di Te by Annalisa. 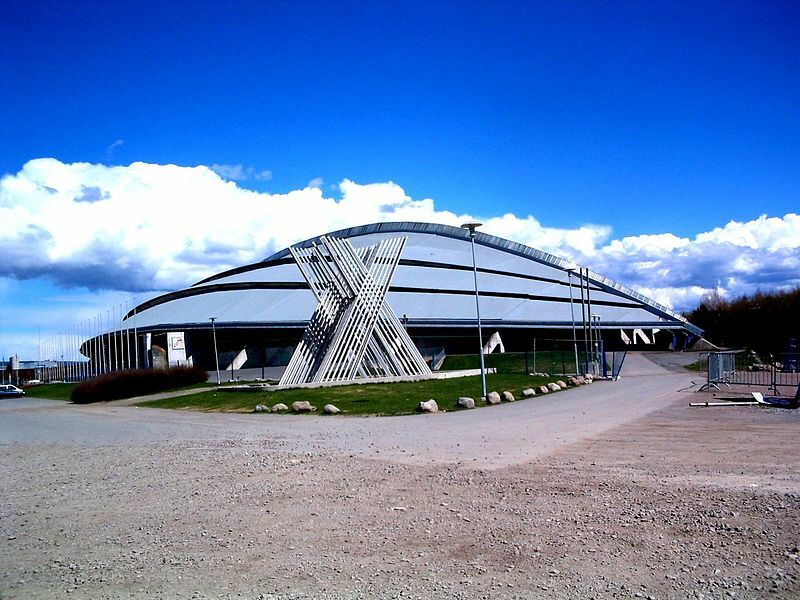 Vikingskipet ("The Viking Ship"), officially known as Hamar Olympic Hall (Norwegian: Hamar olympiahall), is an indoor multi-use sport and event venue in Hamar, Norway. It was built as the speed skating rink for the 1994 Winter Olympics, and has since also hosted events and tournaments in speedway, rally, association football, bandy, ice sledge speed racing, flying disc and track cycling. The arena is also used for concerts, trade fair and the annual computer party The Gathering. It is the home arena of Hamar IL bandy team. The venue is owned by Hamar Municipality, and along with Hamar Olympic Amphitheatre is run by the municipal Hamar Olympiske Anlegg. Vikingskipet has a capacity for 10,600 spectators during sporting events and 20,000 during concerts. Tone Damli Aaberge (born 12 April 1988) is a Norwegian singer. She became famous for being a contestant in the Norwegian version of the Idol series. Damli was the runner-up in the Norwegian version of Idol in 2005, following Jorun Stiansen in the final. She has released four albums, Bliss, Sweet Fever, I Know, and Cocool. Bliss and I Know have been certified gold in Norway. She contended in the Norwegian Eurovision Song Contest 2009 finals, with the song Butterflies, and ended up in the runner-up position yet again, this time following Alexander Rybak. She also finished third in the Norwegian version (second season) of Dancing with the Stars in 2006. She contended together with Erik Segerstedt in the Swedish Eurovision Song Contest 2013 finals, with the song Hello Goodbye . 28 countries participated in the final. The running order for the final was revealed after all the songs were submitted.